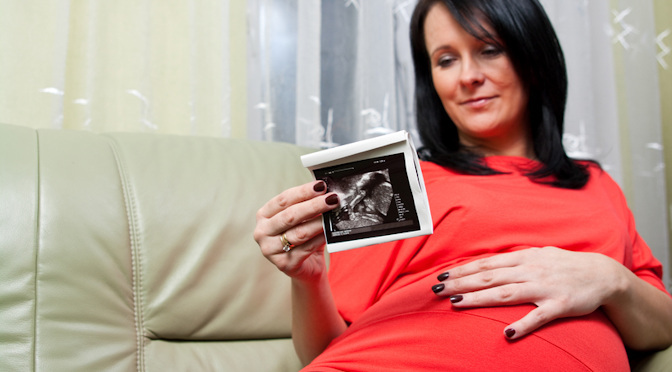 Developments in ultrasound technology have made many Americans increasingly uneasy about abortion and public opinion is shifting in a pro-life direction. Media outlets are aware of this and have changed their approach to the issue. Instead of arguing with pro-lifers about the morality of abortion, they have doubled down on the argument that pro-life efforts are ineffective. While fresh thinking about ways to lower the abortion rate is always welcome, these articles fail to point out that the abortion rate has fallen by 25 percent over the last 20 years and that a much higher percentage of women facing unintended pregnancies are deciding to carry their child to term. Pro-life efforts have been more effective than many in the media are willing to admit.